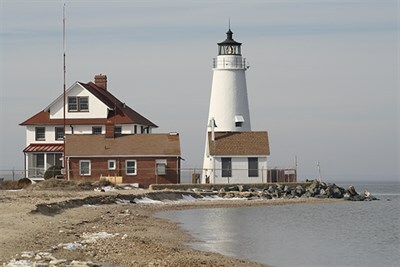 Meet Marine Museum educators at Cove Point Lighthouse to learn how to search for fossilized shell, bone, and sharks’ teeth. Then explore the beach to understand the distant past. Lunch is on your own. Picnic facilities are available at the museum.